Could non-invasive J-Plasma facial resurfacing really improve acne scars? Could a minimally invasive face lift utilizing J-Plasma turn back the clock for you? Can it provide neck and body skin tightening without leaving a visible scar? Here at the Enhanced Image Center in Cleveland, a treatment called J-Plazty™ provides a whole new way to press the RESET button on your aging skin. 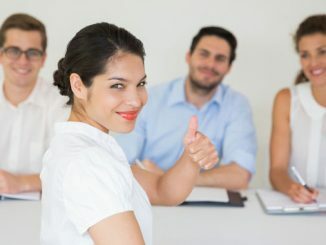 Do you have “bat wings” and thought the only way to improve it was surgery with incisions from your elbow to your arm pit? J-Plazty Body is giving brachiplasty a run for its money! Do you have “thigh bags of skin” or crinkly extra skin above your knees and thought long thighplasty incisions or curved incisions above your knees were the only fix? J-Plazty Body is changing all that! Do you have acne scars and want something better than the usual laser resurfacing? J-Plazty skin resurfacing…are you a candidate? neck lift? 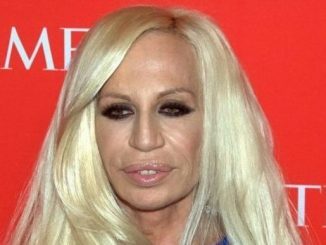 J-Plazty subdermal face/neck is the answer! What would you give to reverse the hands of time? Introducing the J-Plasma® device—This is truly a game changer! Using the J-Plasma device, there are two minimally invasive approaches that allow us at the Enhanced Image Center in Cleveland to turn back the clock for you. J-Plasma is an innovative discovery by Bovie Medical Corporation that provides the most safe and precise tool for skin tightening—whether it is being used on the skin surface or under the skin. In fact, various types of surgeons have been using J-Plasma to perform delicate surgeries near vital organs with exacting precision and virtually no heat damage to surrounding tissue. In truth, the technology is not that new. Rather, the precision offered by the device created a “new use” in plastic surgery because it allows the surgeon to significantly tighten skin by performing J-Plazty™ and not cutting and removing skin! 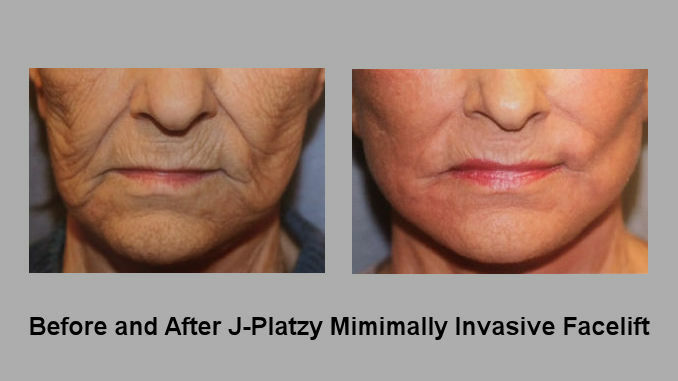 J-Plazty™, a technique originally developed by Dr Jack Zamora in Colorado, is nothing like the traditional face lift. 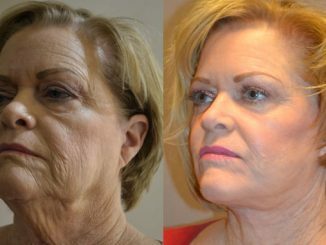 The J-Plazty™ face lifting procedure is performed using J-Plasma® helium energy, and a proprietary technique to tighten the soft tissues below the skin which dramatically rejuvenates the upper and lower face. J-Plasma is so precise that it can actually ablate skin on a cellular level, even when used underneath the skin. As we often say, “Everyone wants the results of a face lift, but no one wants to go through the downtime of a face lift.” Well, fear no more. J-Plasma is the first of its kind, non laser device, that assists with rejuvenating the face without having to undergo the traditional facelift. 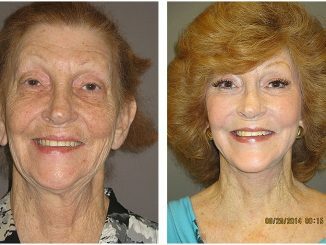 The results are astonishing with patients looking up to 10 years younger, for only a fraction of the cost, risk and downtime of the traditional facelift. Does J-Plasma skin tightening work? Yes! J-Plasma, when used underneath the skin or on top of the skin, does what other lasers don’t; it significantly tightens the skin, getting rid of wrinkles, fine lines, and sagging skin. It’s even safe enough to use under and above the eyes! I am literally amazed at the results I see with J-Plasma. like he had worked out a little too hard and done too many crunches. Another patient reported having no pain at all and only minimal discomfort. The J-Plazty™ procedure requires only 3-7 days of downtime depending on the area of the body. How much does J-Plasma treatment cost? This just might be the best part! 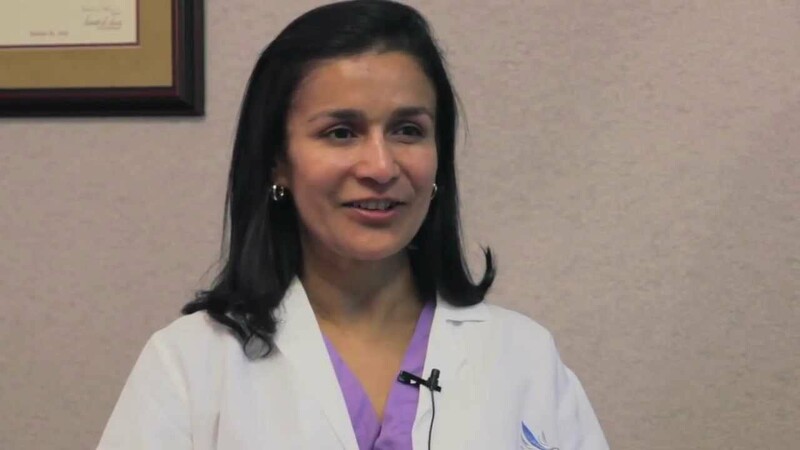 We understand that any time a patient considers having plastic surgery, cost is a concern. 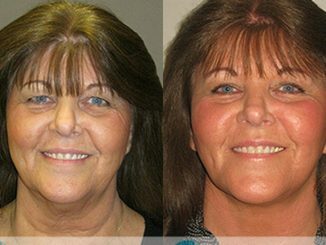 Enhanced Image Center is the first in the greater Cleveland area to offer this innovative treatment. Even so, the cost is considerably lower because it is performed in the office. The cost of the procedure will be determined at the time of your consultation since it will be tailored specifically to treat your concerns. The Enhanced Image Center offers complimentary J-Plasma consultations. What body areas can be treated? —More great news! are much less impressive than with J-Plasma. 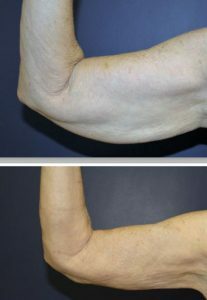 It provides such significant skin tightening that it can be used for patients with major weight loss, sagging on the backside of arms, for moms with sagging skin on the tummy, sagging skin above the knees, and really just about anywhere. In fact, I can even perform a minimally invasive tummy tuck for some patients using J-Plasma. 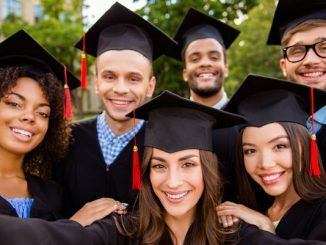 This is a huge breakthrough! The J-Plazty™ body tummy tuck alternative is for patients with reasonable muscle tone and mild to moderate excess fat, whose main complaint is excess inelastic skin of the abdomen. Until J-Plasma, the only treatment for excess skin was surgical removal in the form of a tummy tuck abdominoplasty), brachiplasty for arms, thighplasty for legs/knees which required fairly large scars. With J-Plasma skin tightening, the size of the incisions are typically 5 mm each, in discrete locations. As a result, it is scarless with a shorter recovery and less risk and less cost than traditional surgical procedures. 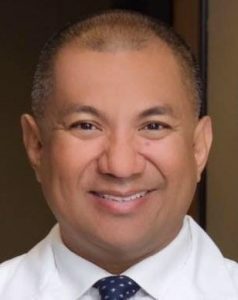 *For more information, see also “J-Plasma Skin Resurfacing has No Equal in Treating Acne Scars, Upper Lip Lines and Deep Facial Wrinkles” by Dr. Arnold Almonte of metro Sacramento, California.